Born and raised in Centreville, VA. Went off to college at James Madison University where I graduated with a Bachelor of Science degree. After college I worked in Intellectual Property for four years. Shortly after graduating college I purchased and managed my own rental property. In this experience I found my passion for real estate. I soon decided to turn this passion into a career, and I haven't looked back since. Currently living in the city of Falls Church. When I'm not advancing my real estate experience I like to go golfing, travel to Nationals Park for a baseball game, and watch movies. 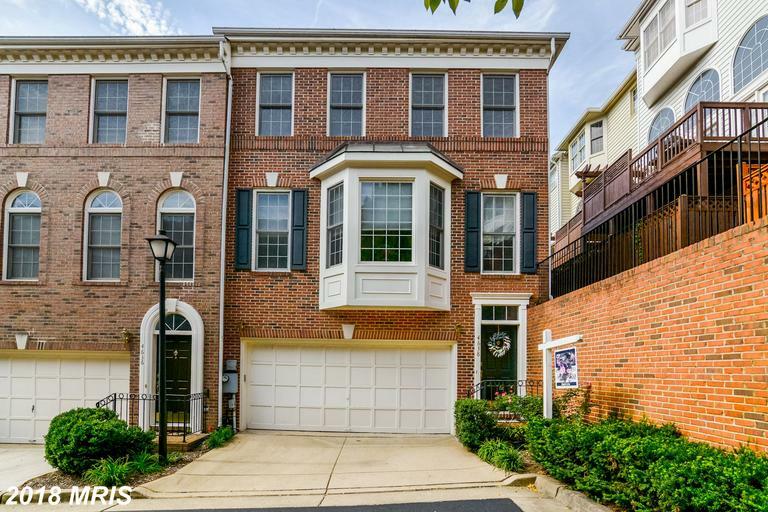 If you’re buying in Alexandria and putting out close to $635,000, you want to examine this townhome. If you use Benjamin Schulze as your agent when buying this place of residence, Nesbitt Realty will pay you $3,606. If you use Benjamin Schulze as your agent when buying 3821 Elbert Ave #A, Nesbitt Realty will pay you $3,564. 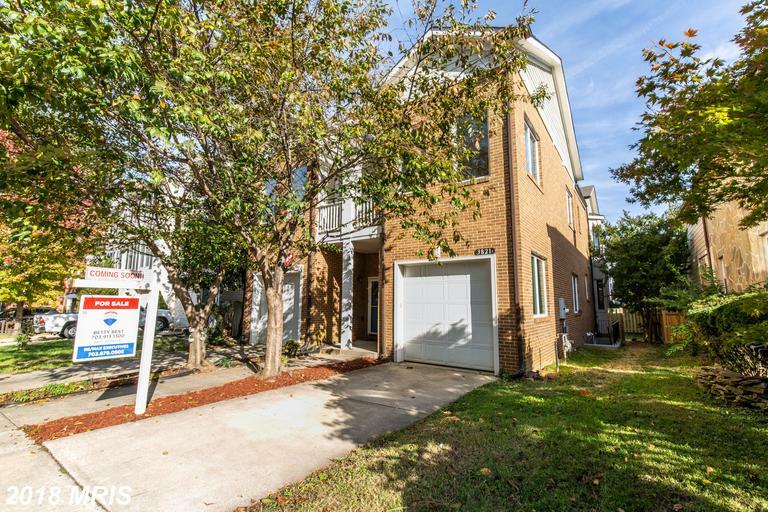 If you’re comparing residences in 22305 in the City of Alexandria and doling out about $630,000, you should investigate the opportunity at this contemporary townhouse. 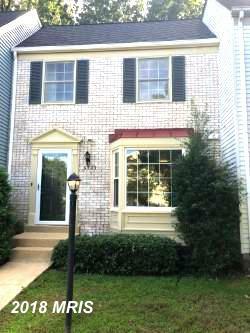 If you’re purchasing in Northern Virginia and spending about $449,000, you need to consider scrutinizing this 3-bedroom Colonial. 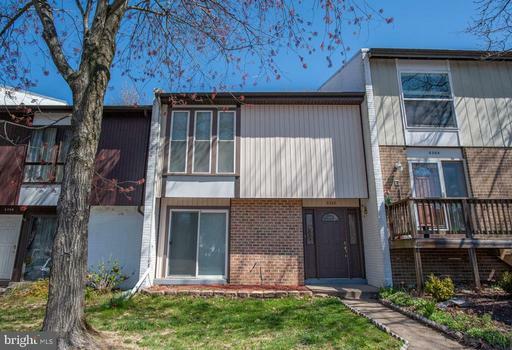 If you use Benjamin Schulze as your agent when buying this 3-bedroom townhouse property, Nesbitt Realty will pay you $2,088. Benjamin Schulze proposes that you flirt with the idea of the colonial townhouse. 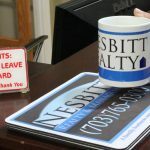 If you use Benjamin Schulze as your agent when buying this place, Nesbitt Realty will pay you $3,514. 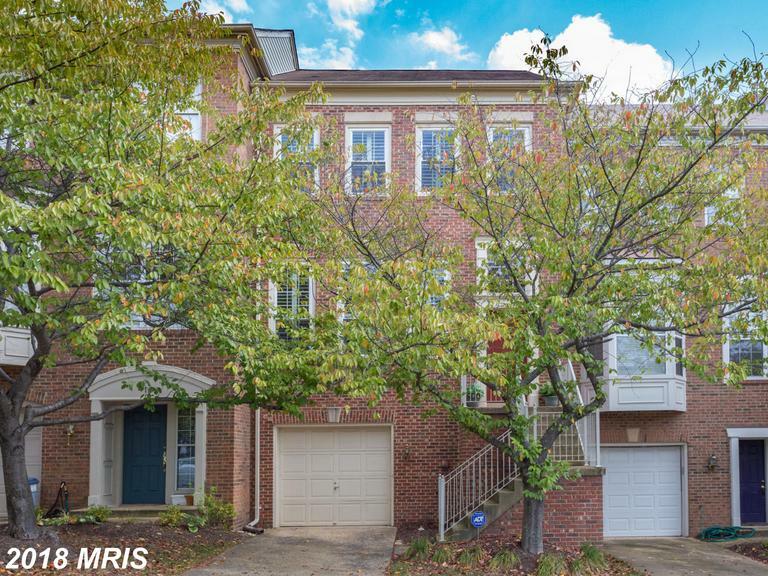 Benjamin Schulze suggests that shoppers in Northern Virginia who are scrutinizing with a budget of about $624,000 should compare this $624,000 townhouse-property. 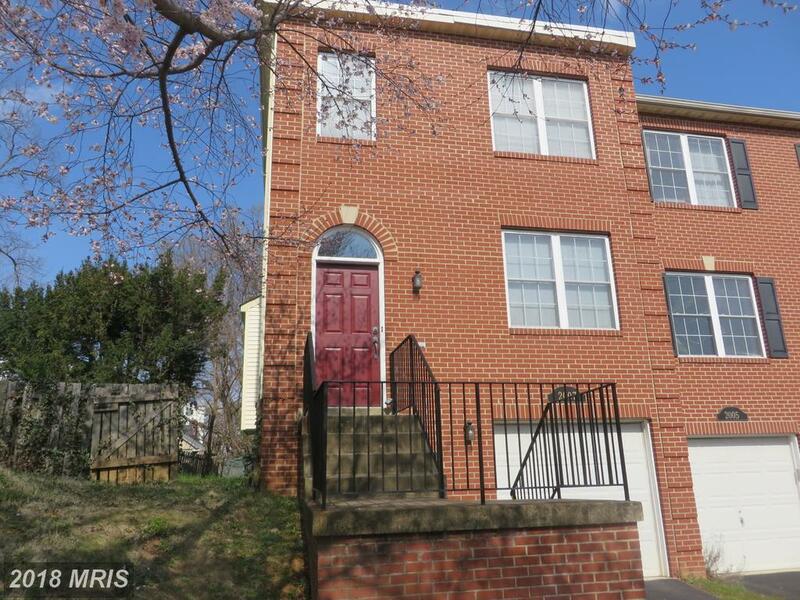 If you use Benjamin Schulze as your agent when purchasing this townhouse, Nesbitt Realty will pay you $3,514. 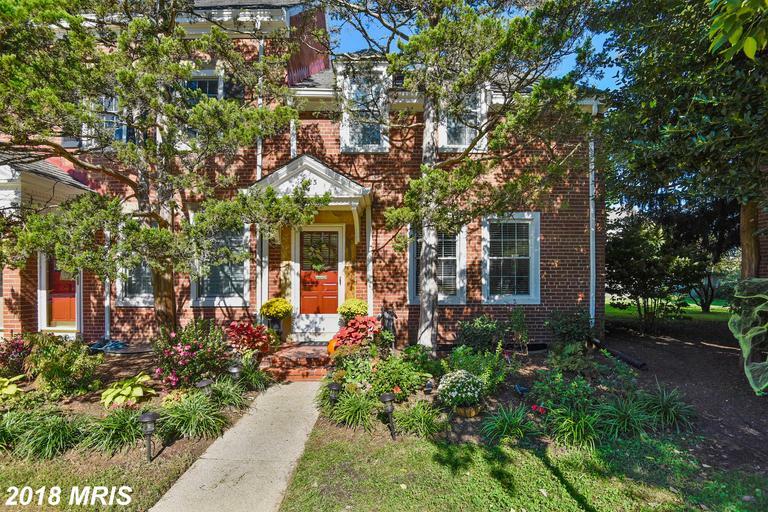 If you use Benjamin Schulze as your agent when buying 1922 Ode St, Nesbitt Realty will pay you $7,571. 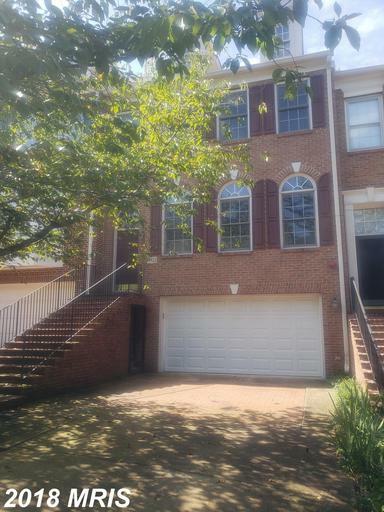 Home shoppers in Arlington, Virginia should cogitate on this property in Madison. 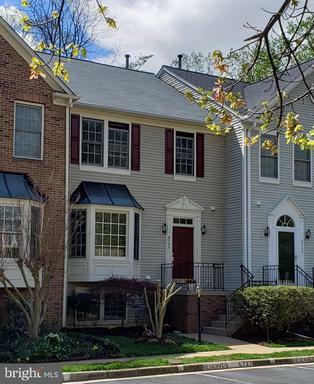 Benjamin Schulze suggests that purchasers in Arlington, Virginia who are shopping with a budget of approximately $645,000 should analyze the details of the colonial townhouse. 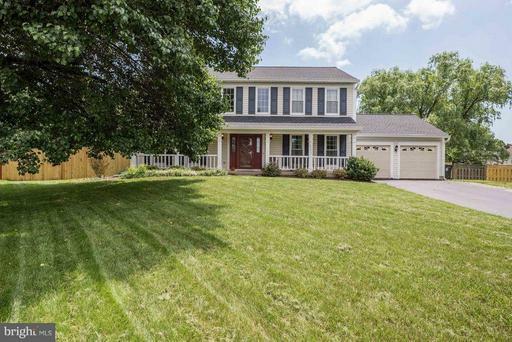 If you use Benjamin Schulze as your agent when purchasing this home, Nesbitt Realty will pay you $3,688. 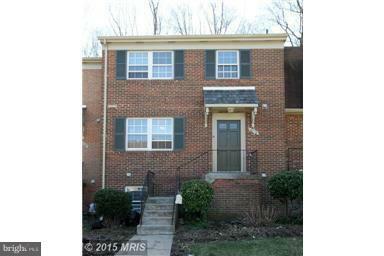 If you use Benjamin Schulze as your agent when buying 2007 Dinwiddie St, Nesbitt Realty will pay you $3,849. 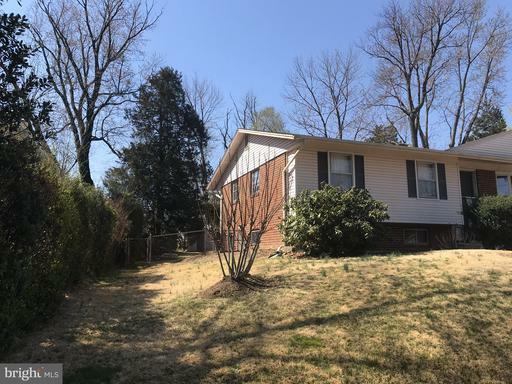 Benjamin Schulze suggests that buyers in Northern Virginia who are shopping with a budget of close to $664,500 should examine the 3-bedroom colonial home. 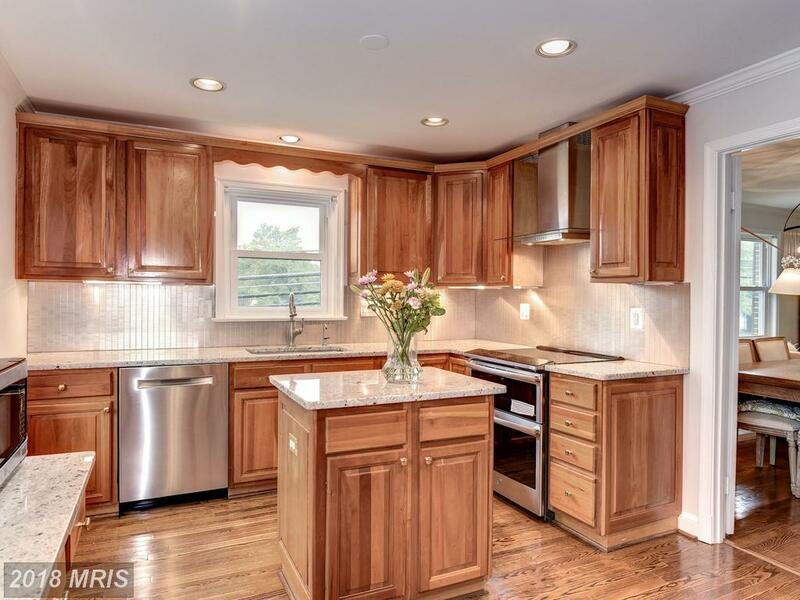 Benjamin Schulze believes that if you’re searching for a home in 22204 in Arlington for circa $519,000, it’s a good idea to cogitate on this real estate. 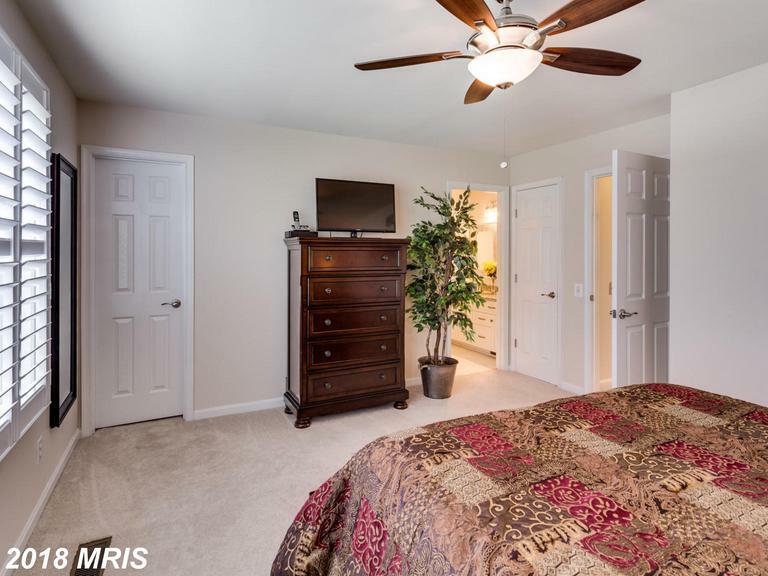 If you use Benjamin Schulze as your agent when buying this 4-bedroom townhouse property, Nesbitt Realty will pay you $2,647. 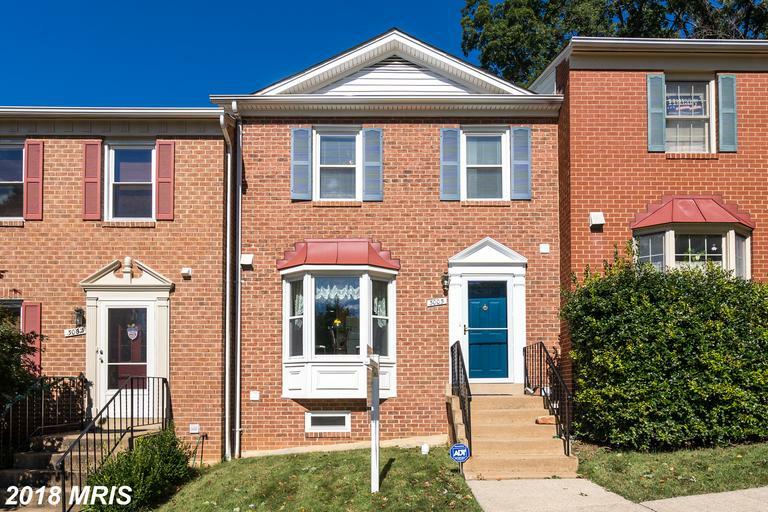 If you’re exploring a purchase of residences in Arlington, Virginia and spending roughly $619,000, you need to reflect on this 3-bedroom townhouse property. If you use Benjamin Schulze as your agent when buying this home, Nesbitt Realty will pay you $3,473. 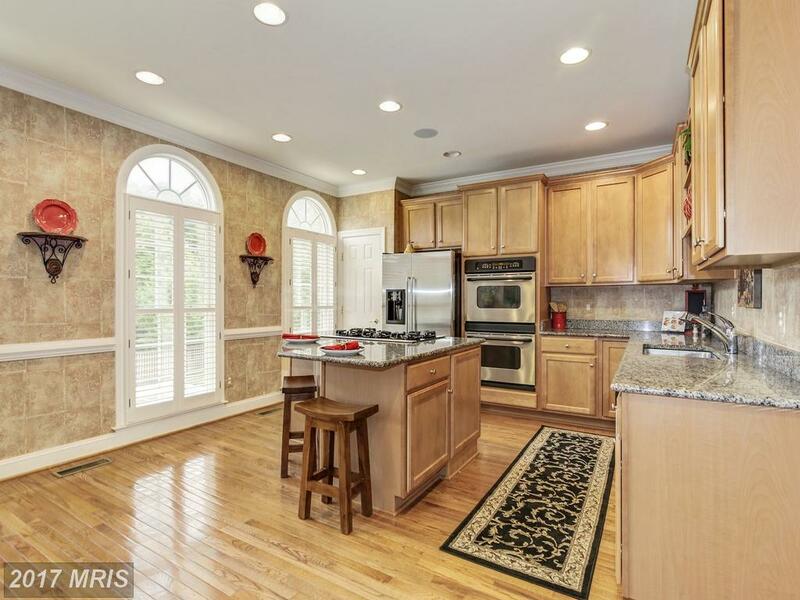 How Much Does 2,954 Sqft Of Real Estate Cost In Fairfax County?